You Can Now Play The Iconic 'Snake' Game On Google Maps! 'Snake' is available on the Google Maps app on both Android and iOS. If you don't remember playing 'Snake', where was your childhood? 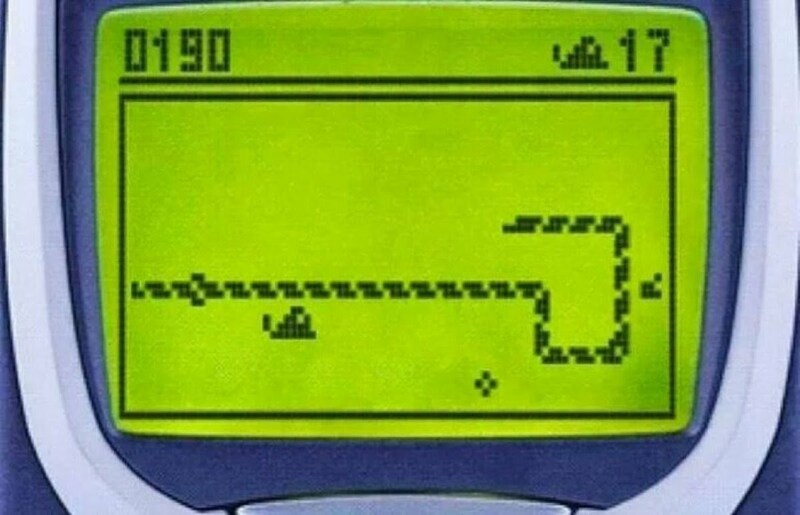 'Snake' is arguably the most addictive mobile game Millennials were first exposed to when we were younger. Fast forward a couple of decades later, the only way to play the game is to either resurrect an old Nokia phone or on the upgraded version on the new Nokia 3310, but in colour. But if you've been a long-time 'Snake' fan, we have some happy news for you! 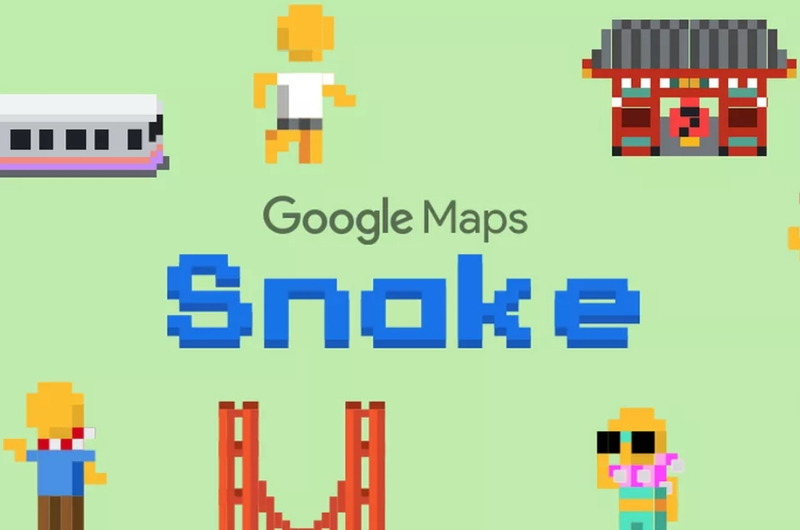 Google has added the game on Google Maps that lets you play with the well-loved snake but in themes according to major cities around the world! In other words, there is no actual snake in the game this time. For example, the London maps will allow you to play as a double decker bus, a cable car in San Francisco and a train in Tokyo. There is also a 'World' map option if you choose to "eat" things on a global scale. Google introduced this in conjunction with April Fool's Day today. According to the company, it will only be available for "about a week" on the menu in the Google Maps apps on both Android and iOS. But you won't have to miss it again after this week because the company said they will set up a website dedicated to the iconic game. Well, we hope it's not a joke because you shouldn't play with people's feelings like that! BRB, we'll be lost in the new 'Snake' world for a while.